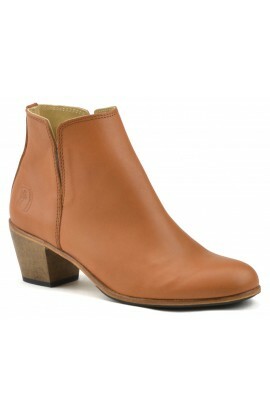 Of rare elegance, this boot with heel (5cm) combines comfort and refinement. Entirely manufactured in France, in our workshop with exceptional leathers and a unique know-how. Non-slip pads included. Other colors, click HERE. Shipping included to mainland France. Of rare elegance, this boot with heel (5cm) combines comfort and refinement. Entirely manufactured in France, in our workshop with exceptional leathers and a unique know-how. Non-slip pads included. Other colors, click HERE. Shipping included to mainland France. Picture no contractual.